Inspections in the Magnolia Texas area. including all mold spores and counts. Thanks for your interest in us. match against indoor air quality. Mention this website to receive a 10% discount on Mold testing. 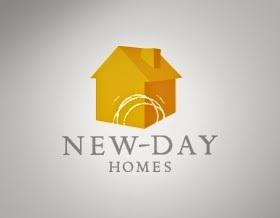 New Day Homes. Picture Window theme. Theme images by RBFried. Powered by Blogger.